News Fun Run with Fido! Interested in getting some exercise while having fun in the sun with your favorite four-legged friend? Sign up to run in the 6th annual Piedmont Park Conservancy’s Doggie Dash & 5K! This dog friendly event takes place in gorgeous Piedmont Park and specifically benefits the park’s Dog Parks. You are welcome to participate with or without a furry running buddy! Choose from the 1 mile “dash” or the full 5K race. After the race, stick around and visit the sponsor tables, pick up some cool swag and talk to vendors about all things canine. Awards will be given for winners of the 5K in age divisions for both men and women. 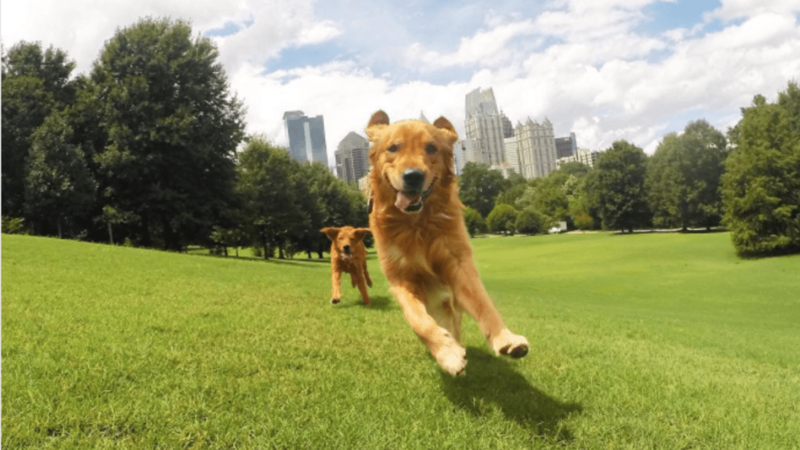 The Piedmont Park Conservancy manages the Piedmont Park Dog Parks, which attract over 700,000 visitors each year – all without charging admission! Events like these help to fund the dog parks and bring dog lovers together. For more information and to register in advance for the race check out the event page here! Homes in Virginia Highland are only steps away from the natural beauty of Piedmont Park. View our current listings here!